James P. Riff was born in Huntington, NY and raised in Chester, New Jersey. James’ law practice is focused on personal injury and professional liability litigation. 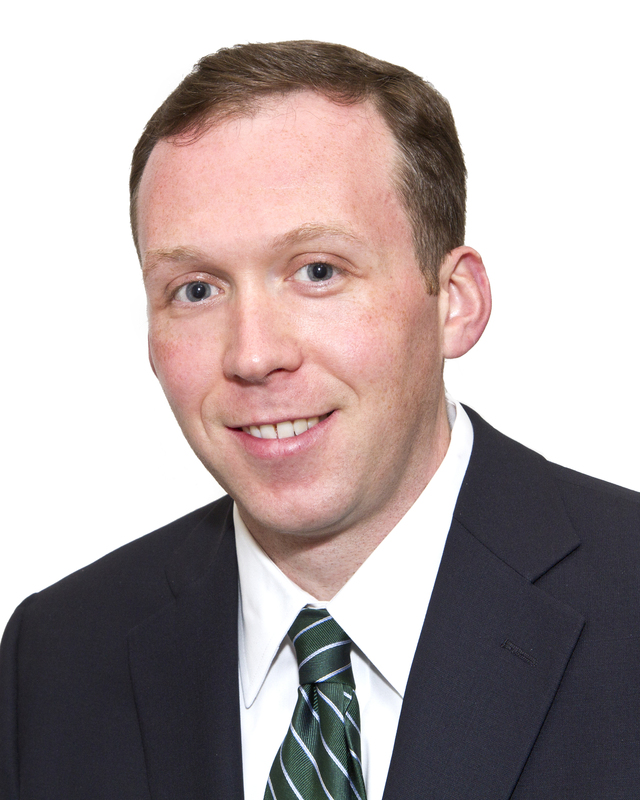 James provides representation to his clients in all facets of the litigation process. His practice also includes business and commercial liability, small business employment matters, and product liability. Before joining SHD, James worked for a mid-sized litigation firm in Philadelphia, Pennsylvania.